Because who doesn’t love to be organized!? 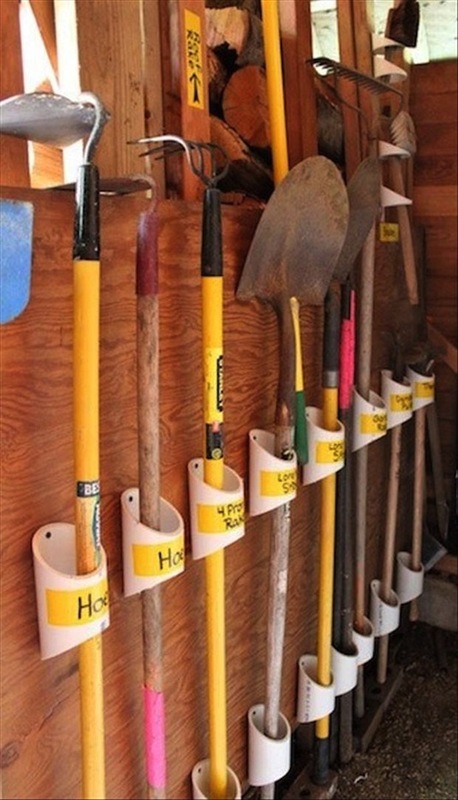 It’s always nice to know exactly where your tools are, and this easy and cheap project will help you do just that. You could even use pieces of scrap wood! Drill a few holes and cut brackets for mounting, and you’re done. Go check out the details and instructions over at Fresh Crush. 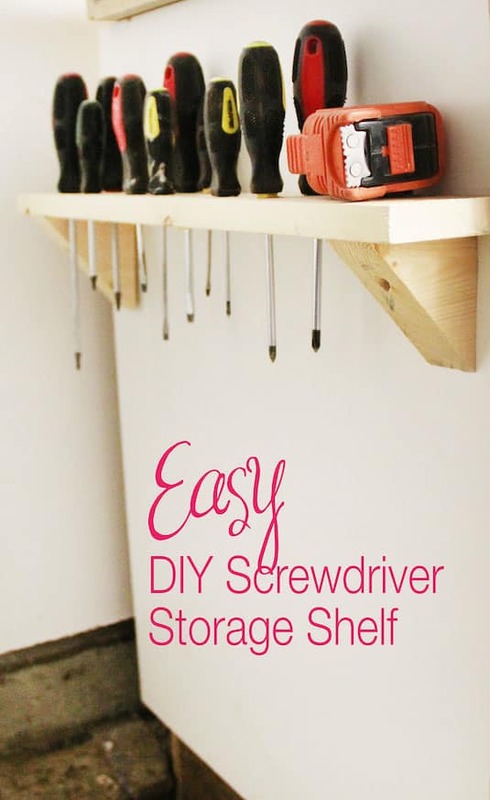 Running out of wall space? 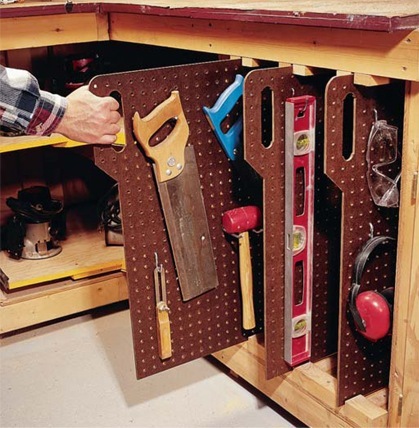 Use peg board slides to store your tools vertically under the counter. Make small slits in a piece of trim that lines the top and bottom to keep them in place and sliding smoothly.